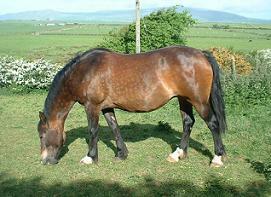 Home bred, Branwen is an old fashioned mare, a leg at each corner type! 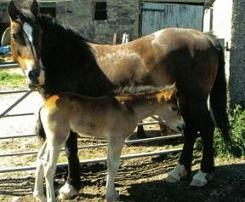 She has a kind temperament and is broken to ride. 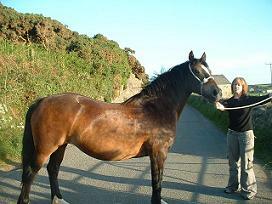 Her Bloodlines include Derwen Rosina's Last and Nebo Black Magic. We sadly lost her dam prematurely in 2001. 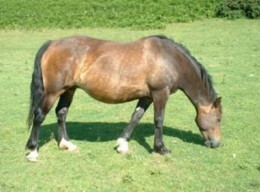 Branwen has returned home after spending a few years on lease at Mihangel Stud.